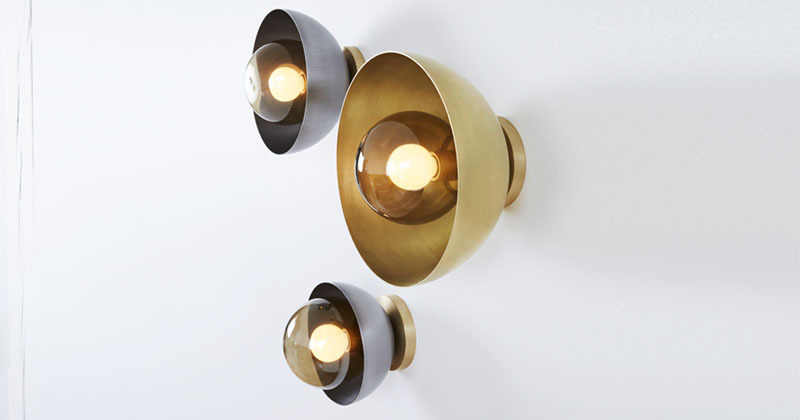 Canadian design firm Lightmaker Studio, have created the Curve Sconce, a contemporary wall sconce made from hand blown glass and either brushed brass or satin steel. 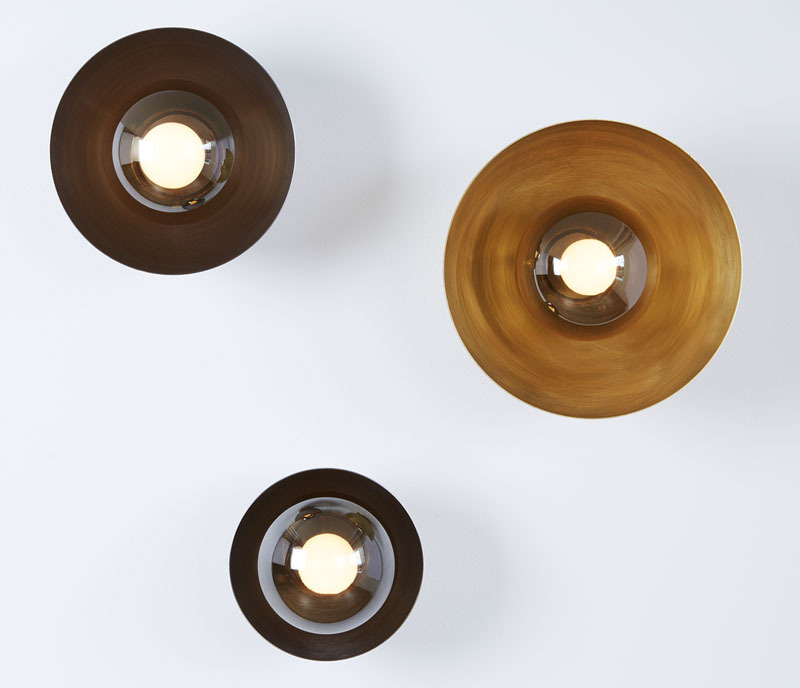 The metallic materials allow these wall light fixtures to reflect light in a unique way, creating a soft glow in your interior. The fixtures, that can also be installed on the ceiling, are an interesting way to add an artistic touch to your walls, while at the same time providing light to the room.